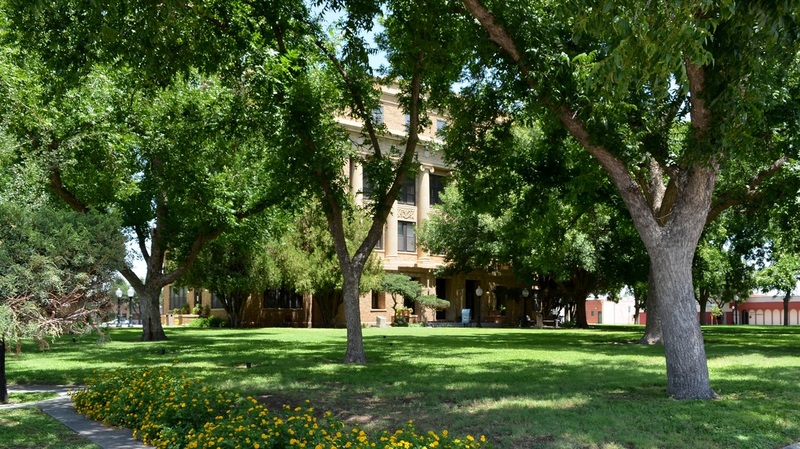 "Winkler County comprises 840 square miles of gently rolling to level terrain. Stretching diagonally across the central section of the county is a belt of sand dunes, which are active, windblown, and raised as much as thirty to forty feet above the surrounding surface. 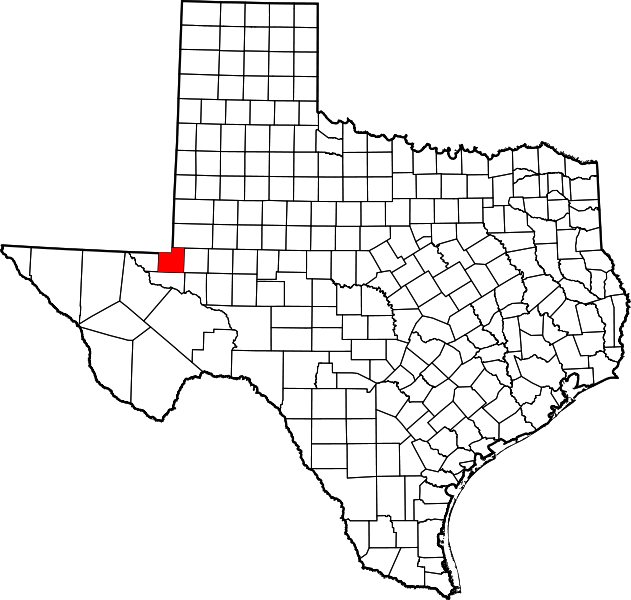 "In 1881 the Texas and Pacific Railway was built across nearby Ward County, giving easy assess to the area. 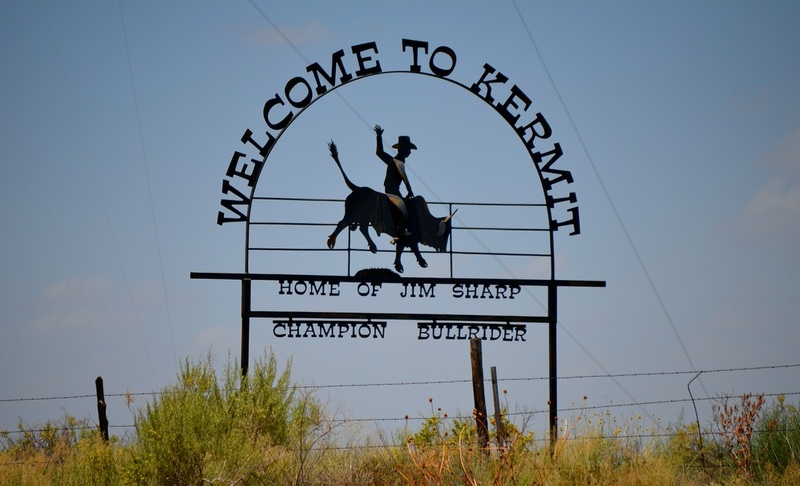 With good transportation, with the land outside the dunefields covered in tall grasses, and with a good water supply available, the area was well equipped for open range ranching. A few ranchers took advantage of free state land to carve out large ranches. 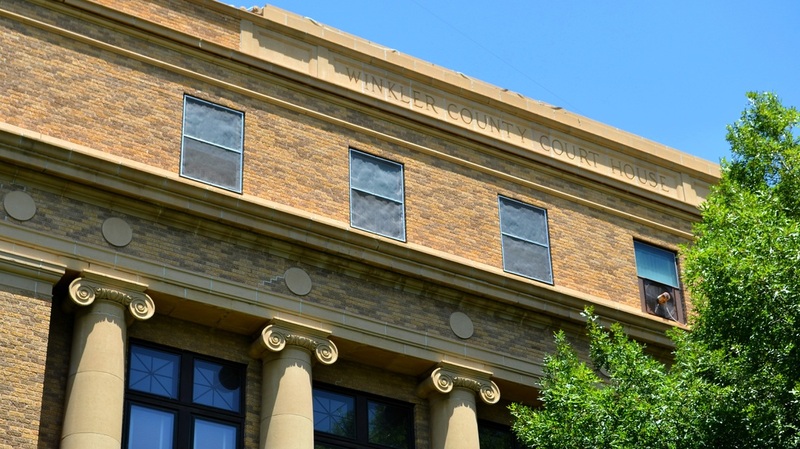 "On February 26, 1887, Winkler County was established from territory in Tom Green County. 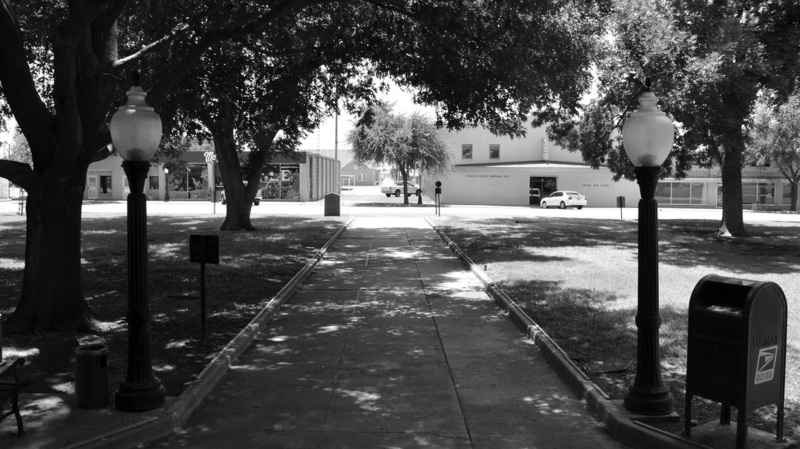 It was named for Confederate Col. Clinton Winkler. 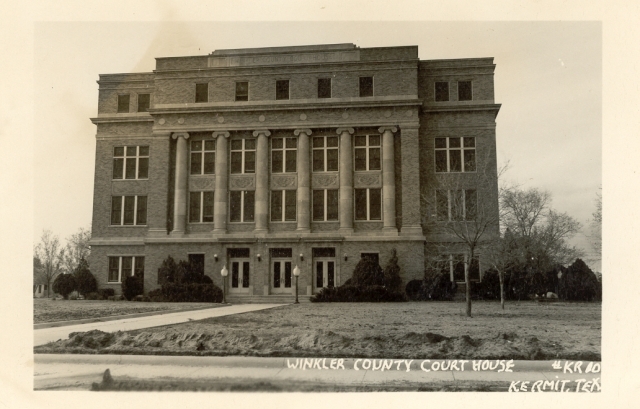 "On April 5, 1910, Winkler County was organized [with Kemit as the seat]. 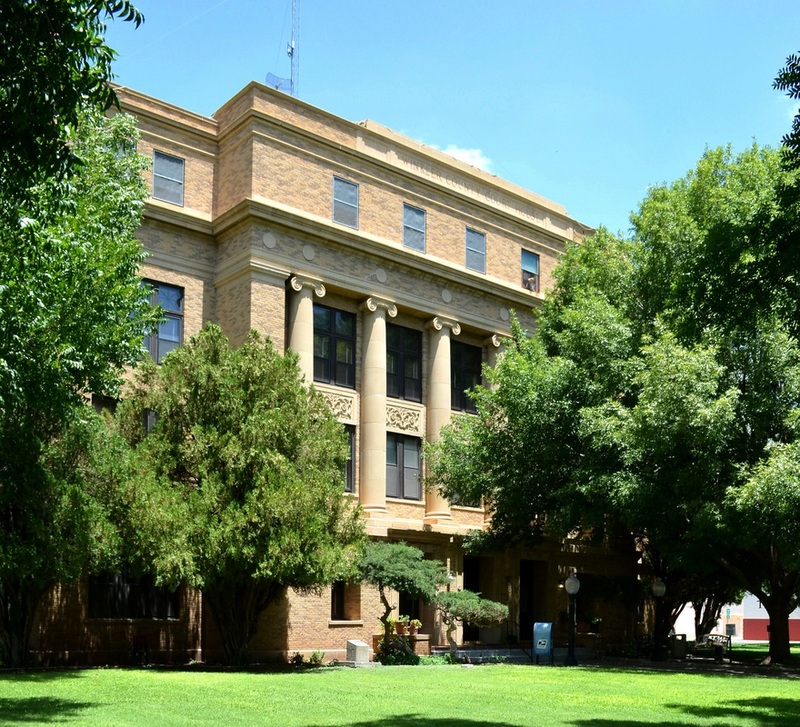 "A drought swept across Winkler County in 1916, and many families who came during the school-land rush gave up their farms and moved. By 1920 only eighty-one people lived in the county. 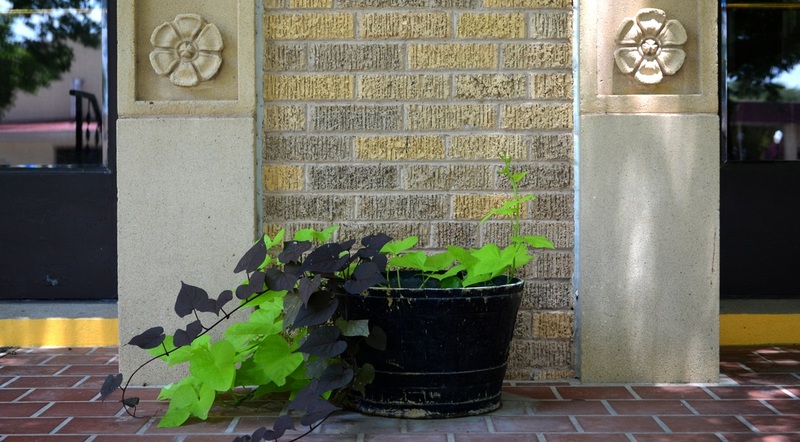 "Because the drought lasted into 1926, the population continued to decline. 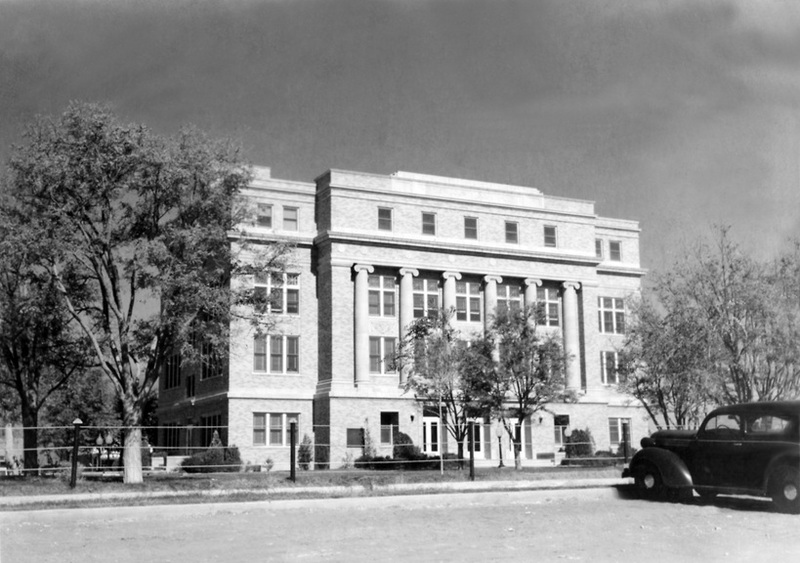 The public school and post office in Kermit were in the courthouse from 1924 through 1926 to serve the few residents who remained in the area. "On July 16, 1926, oil was discovered when Roy Westbrook and Company brought in the Hendrick No. 1 on ranchland owned by Thomas G. and Ada Hendrick in central Winkler County." 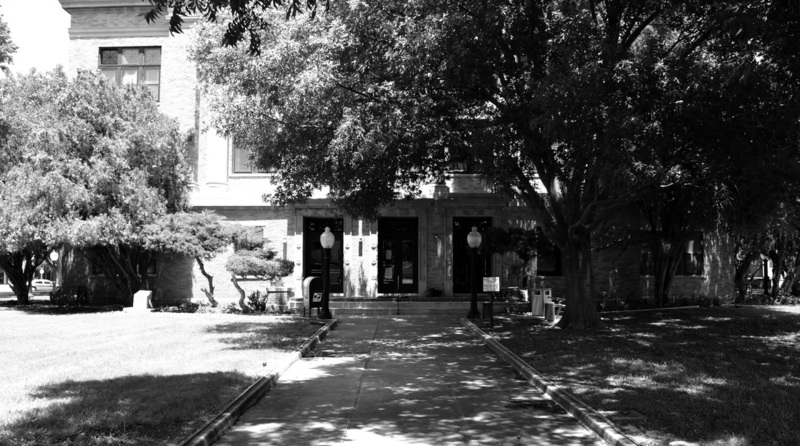 I visited Winkler County and photographed the courthouse in Kermit on Saturday, July 28, 2012. 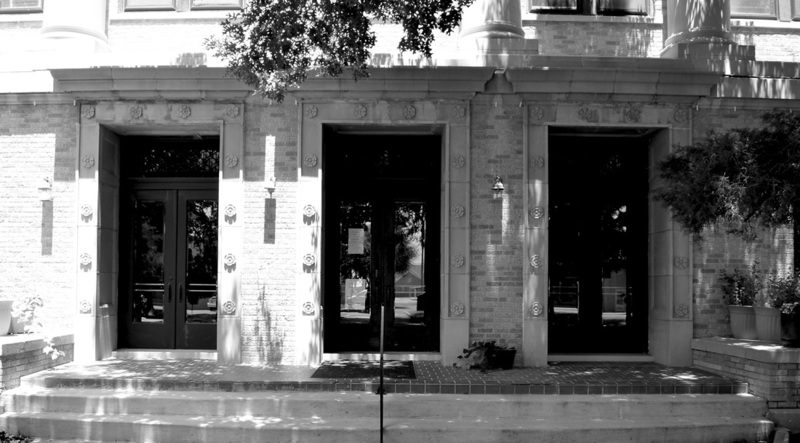 This imposing neo-classical design is the work of Abilene Architect David S. Castle. 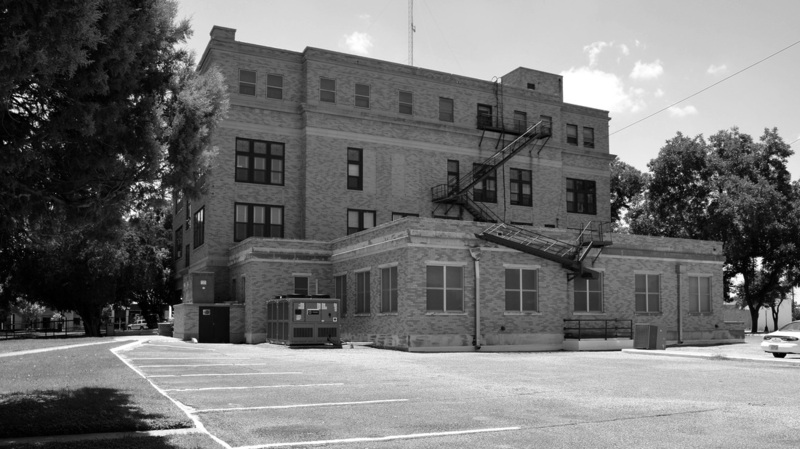 It was built as result of the success of the Hendrick Oilfield and the money that flowed into the county coffers in the years following 1926. 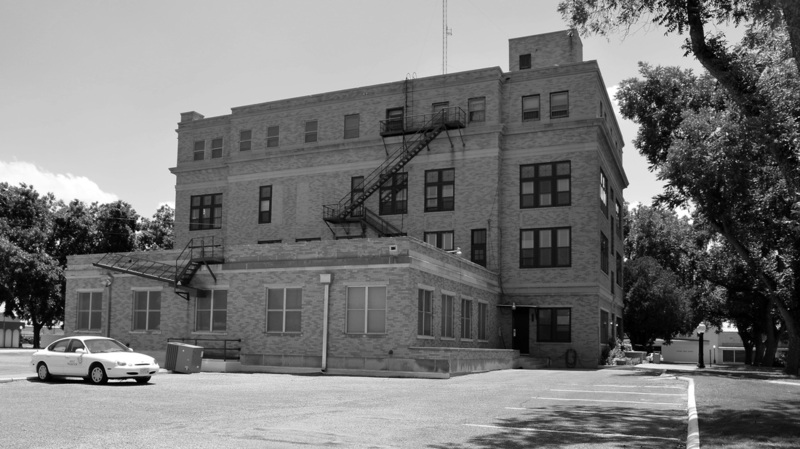 A single story addition was added on the back of the building in 1954.